Our tools can be used one at a time or all at once, in a symphony of campaign engagement. 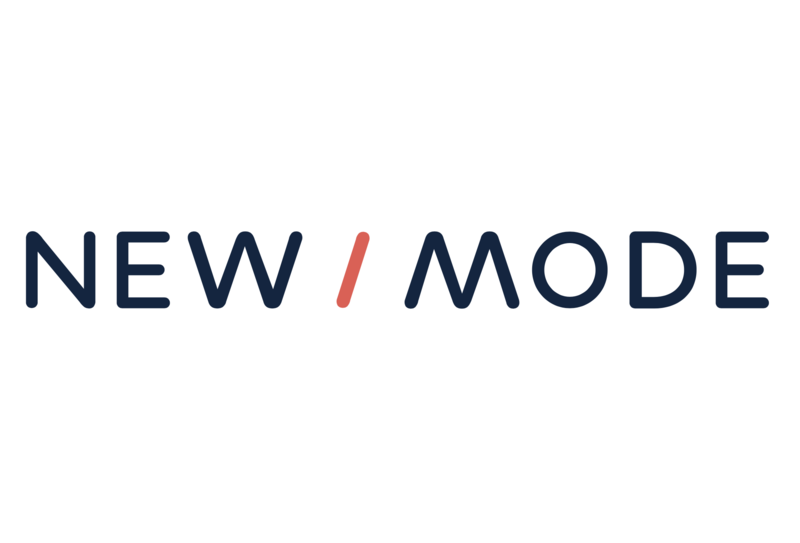 The full New/Mode toolbox includes a variety of approaches for connecting with supporters from different communities and at different levels of engagement. Your campaign timeline: how quickly do you need to activate your network of supporters or build your support base? What are the campaign’s inflection points and which tools will best serve to amplify these points? Are you working to build or engage your organization’s mailing list? Level of supporter engagement: is your community a community of writers, callers, tweeters? Do you have or hope to attract coalition partners? What is your existing social media strategy? Consider the below Pyramid of Engagement as you think about engaging current and potential supporters in various campaigns and issues. The principle is to begin with low-barrier-to-entry asks and then work your supporters up to higher-investment /higher-influence calls to action, be it contributing a significant amount of their time or making a donation. Depending on your strategic needs and goals, you might want to make your first action as low-barrier as possible by using an email or petition tool. Starting with low-barrier asks can widen your support net and allows individuals to become invested in your campaign at a relatively low “cost.” The path you take might be a simple petition campaign followed by a slightly more difficult tool, i.e. an editable letter. Engaged supporters can then be asked to write a Letter to the Editor. Or maybe you already have a strong support base with engaged partners and supporters, and need to raise awareness about an issue in an ongoing campaign. In this case, a combination of the Letter to the Editor tool and Tweet @ Tool might be your first choice. Learn more about some of our best campaign tool combinations.